Cape Canaveral Archives | Page 5 of 11 | King Rentals, Inc.King Rentals, Inc. 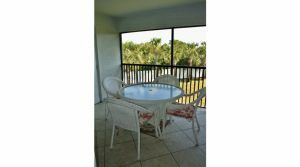 Enjoy the Florida sunshine in this three bedroom, two bath southwest corner unit at the Costa Del Sol complex. This unit features bright and modern finishes throughout, with an open floor plan in the living areas, lots of natural light, an office space in the 3rd bedroom, and all the amenities of home with a full kitchen and laundry in-unit. The unit overlooks one of the two community pools from the second floor, with a spacious screened in balcony accessible from both the living room and master suite. 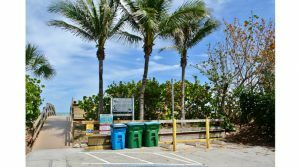 The complex has a community pier on the Banana River, and is centrally located with easy access to Cape Canaveral, Cocoa Beach, and the surrounding Space Coast areas. Just a short drive to Port Canaveral, Patrick AFB, Kennedy Space Center, and Orlando. 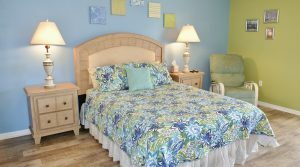 This cozy two bedroom, two bathroom condo is located near Port Canaveral and the Beachline (HWY 528) in Cape Canaveral. 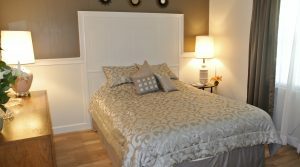 The unit offers a bright and open floor plan, a full kitchen, and laundry in unit. 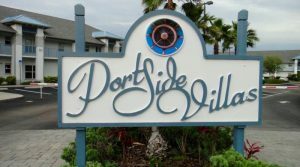 The gated Portside Villas complex has a sparkling community pool and a club house. 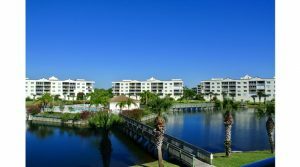 Central to Space Coast amenities, near the beaches, Kennedy Space Center, and just a short ride to Orlando. 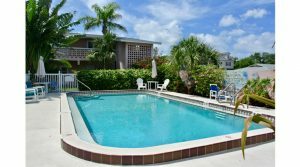 This cozy two bedroom, one bathroom condo is located in the heart of Cape Canaveral’s residential area. 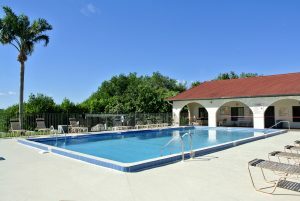 There is gated walk-in access to courtyard, a sparkling community pool, and laundry on-site. 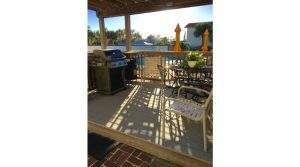 Just a couple blocks to the beach, and centrally located in Ca pe Canaveral near the Port and local amenities, and just a short drive to Orlando.